Long story short: Blame Sony. Metal Gear Solid 5: Ground Zeroes will be out tomorrow in North America and PS4 players will no doubt have noticed by now – due to recently revealed Trophy lists – that the game doesn’t have a Platinum trophy. Director Hideo Kojima has explained the reason why though and it’s because of Sony’s rules. Big loss or just about right considering that it’s NOT a full priced game? It won’t impact the overall fun factor of the game or the experience but considering the time some players will be investing, it might be another criticism against it. 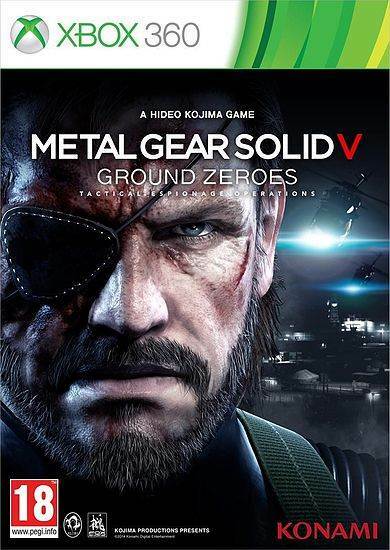 Metal Gear Solid 5: Ground Zeroes will also be releasing on March 20th in Europe for the PS4, Xbox One, PS3 and Xbox 360. 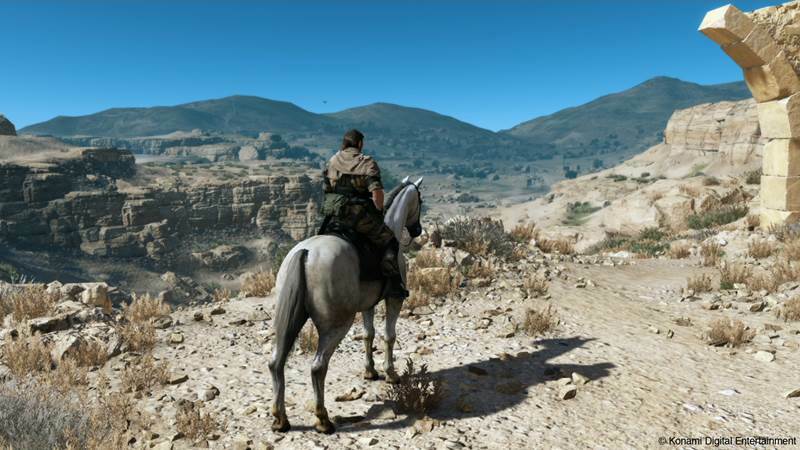 Reports have already come in that Metal Gear Solid 5: The Phantom Pain will be out in early 2015.